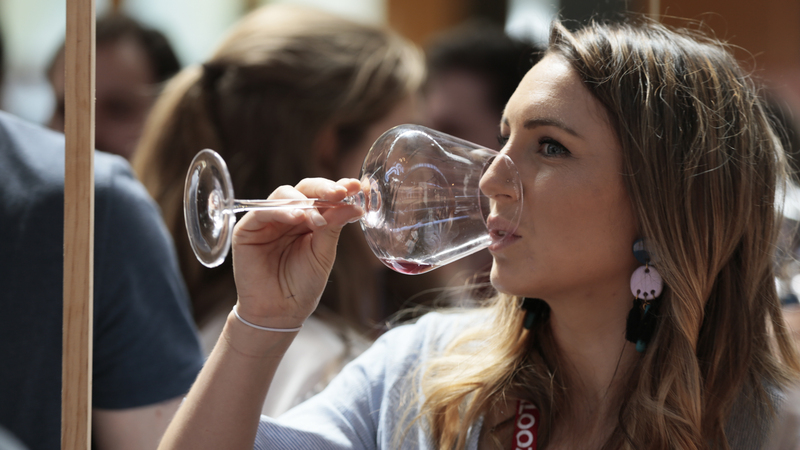 Is your wine knowledge a little… basic? Do you know what you like (or don’t like) but don’t know why? Do you feel overwhelmed by wine lists or fall into despair inside bottle shops? If you know nothing about wine, or know a bit but want a refresher, then this is for you. Over one two-hour session, we’ll help you with the basics you need to be a little less basic. We’ll look at some common and some less-common varietals, and the difference a region makes. We’ll talk about oak, tannins and acidity and what the f- these actually are. We’ll look at how wine is made, including those naturally ones, and we’ll help with a bit of food matching, too. In short, you’ll leave feeling able, willing and confident to look at more than just price when you’re choosing your next glass or bottle. In fact, we’ll have you swirling, snorting and pontificating like a pro! Hosted by REVEL’s own official ‘Wine Wanker in Chief’, Dan Sims, each course costs $55 and includes tastings of seven wines, a beer, snacks and your very own REVEL Wine Glass to take home as well (valued at $20). Don’t be basic… book now! We also do these courses for team building and private clients. If you’re keen to know more, or have any general questions, please drop us an email!